We’re halfway into the year now and have had some great car releases so far this year. Here’s some of the car releases still to come in 2017. 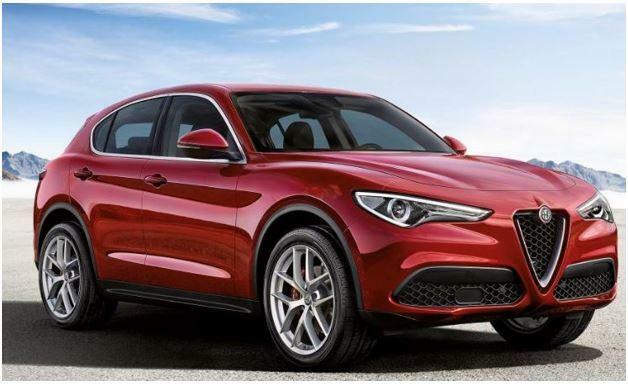 Alfa Romeo’s first SUV the Stelvio will compete directly with the Audi Q5, BMW X3 and the Jaguar F-Pace. It will be available in both petrol and diesel engine with rear-wheel drive and all-wheel drive options. The first models are due to arrive in November. 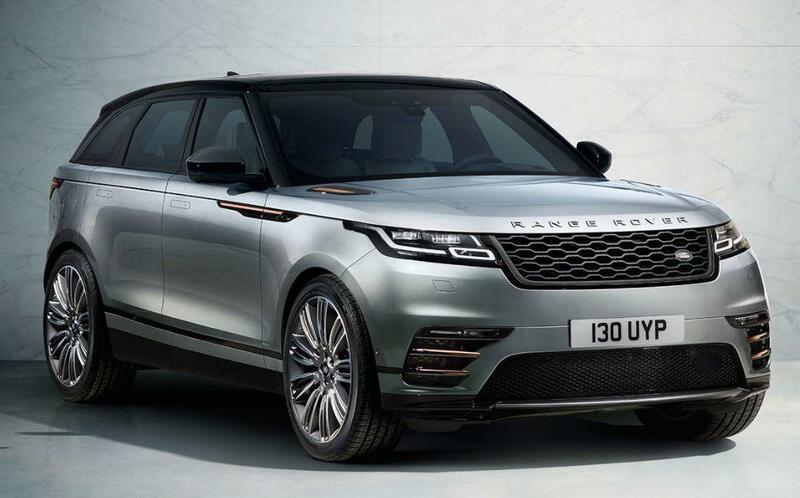 Due in August, the Range Rover Velar is one of the most exciting cars to be released this year. This radically styled, mid-sized SUV-coupe will sit between the Evoque and Sport as a rival to the Porsche Macan. 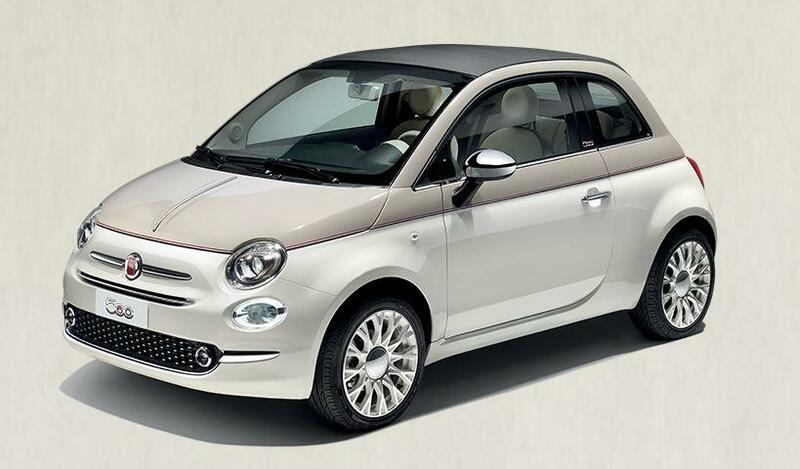 The Italian brand are celebrating the 60th anniversary of the Fiat 500 with a limited 60th Edition, five of which will be coming to Ireland. This unique car’s look is inspired by the 60s and includes a host of special extras including 16″ Alloys with diamond finishing and chrome hubcaps and a 7″ HD touchscreen radio with Bluetooth and sat-nav. The all new 500L will also go on sale at the end of the year. The current Fiesta model is 8 years old and well due an upgrade. The seventh generation Fiesta is due this summer and has an upgraded interior and comes in a wide range of specifications: Titanium, ST-Line, Vignale and Active. 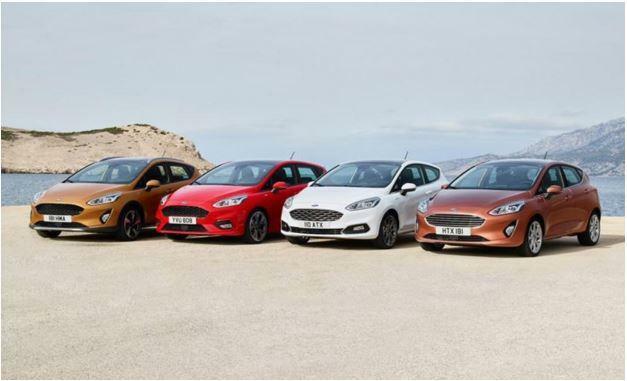 The Fiesta Active crossover will be the first of many Active models rolled out across the Ford range. Rivaling the Peugeot 2008, Renault Captur and Nissan Juke, the Opel Crossland X compact SUV has just arrived at dealerships and prices start at €21,995. 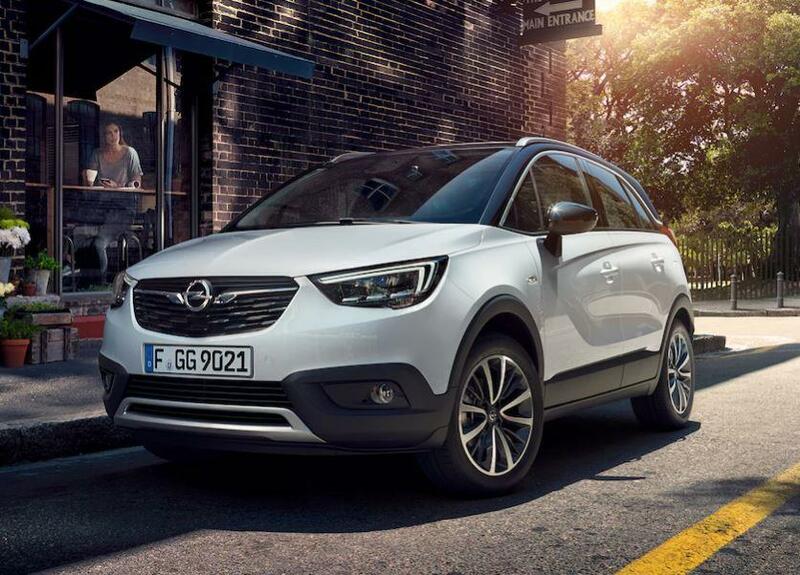 The new Crossland X excels with its practical and sporty elegance. 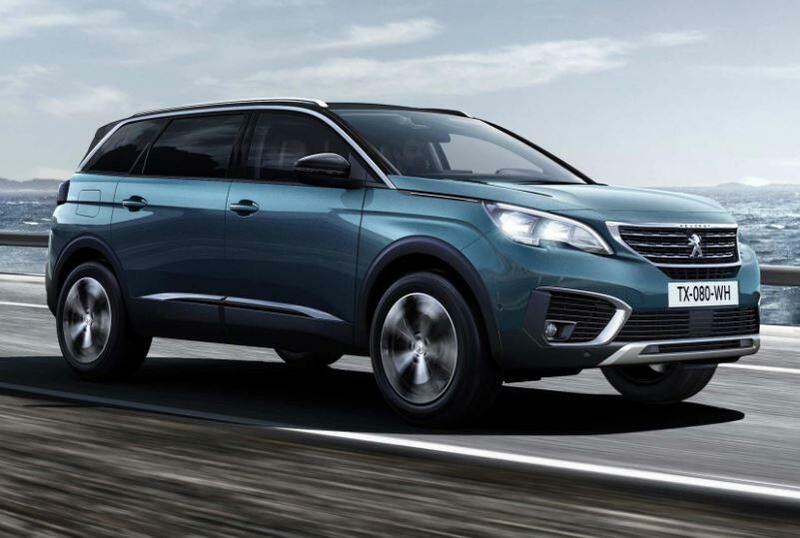 The new generation Peugeot 5008 SUV with its powerful and sleek design, state-of-the-art technology and sophistication, has been specially designed to enhance your sensory experience and expand your horizons. 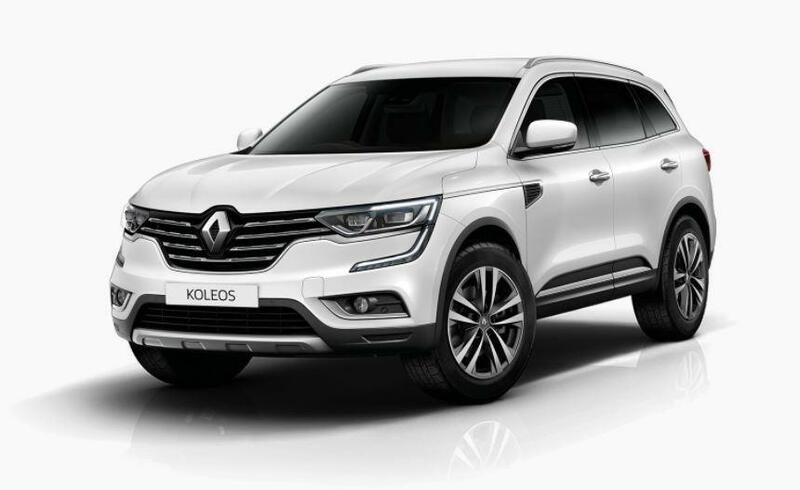 Unveiled at the Paris Motor Show in 2016, Renault’s new flagship model, the Koleos, will sit above the Kadjar in their lineup. It promises to offer the rugged capability of an SUV with the elegant refinement of a large executive saloon. 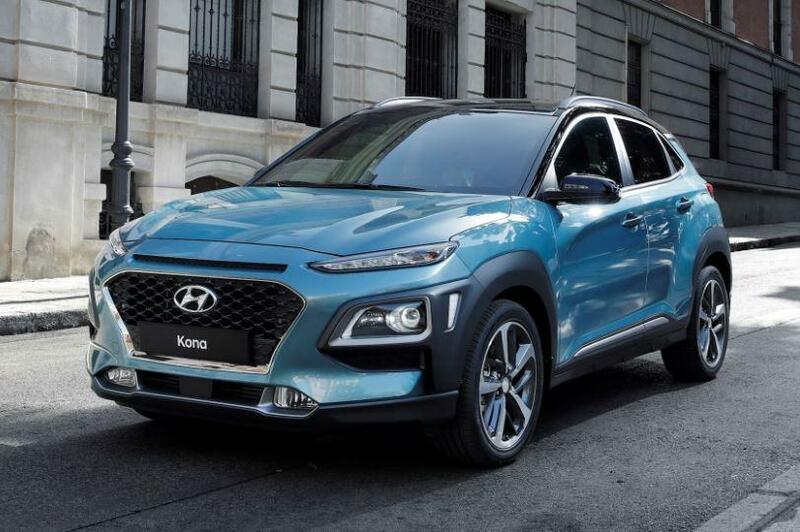 Hyundai’s new crossover is due in October and is likely to rival the Nissan Juke and the Toyota CH-R. The Kona has a short rear overhang and a low roofline to give it a distinctive silhouette, plus contrasting accents on the exterior and stand-fit roof bars add a bit of all-important SUV flavour. Jeep’s new compact SUV is due by the end of the year and will replace both the current Compass and Patriot. Looking to rival the Volkswagen Tiguan, Nissan Qashqai and Hyundai Tucson. 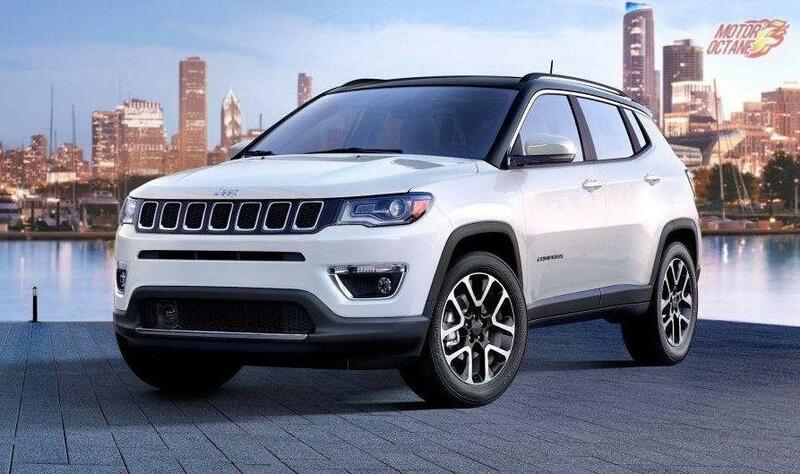 One big difference you’ll notice on the new Compass is that the legendary seven-slot grille, the most iconic Jeep symbol, has been restyled to give it a fresh and innovative personality. 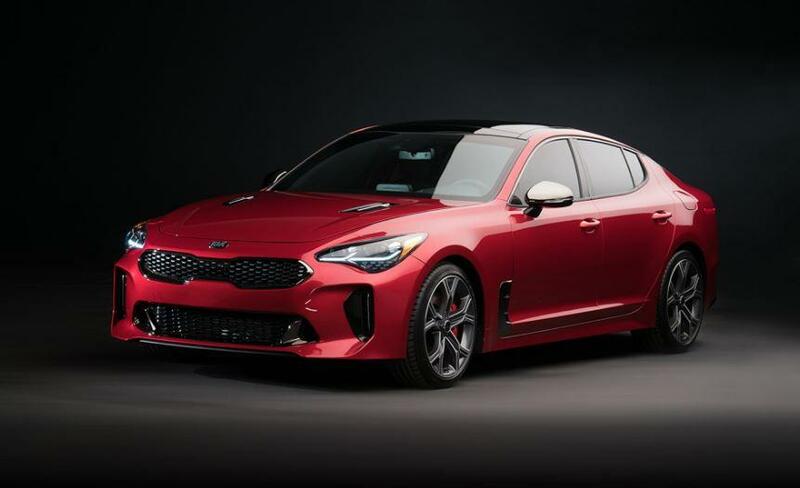 Arriving in October, the new Kia Stinger will provide an alternative to the Audi A5 Sportback and BMW 4 Series Gran Coupe. Kia will also be revealing their new SUV, the Stonic, at the Frankfurt Motor Show. 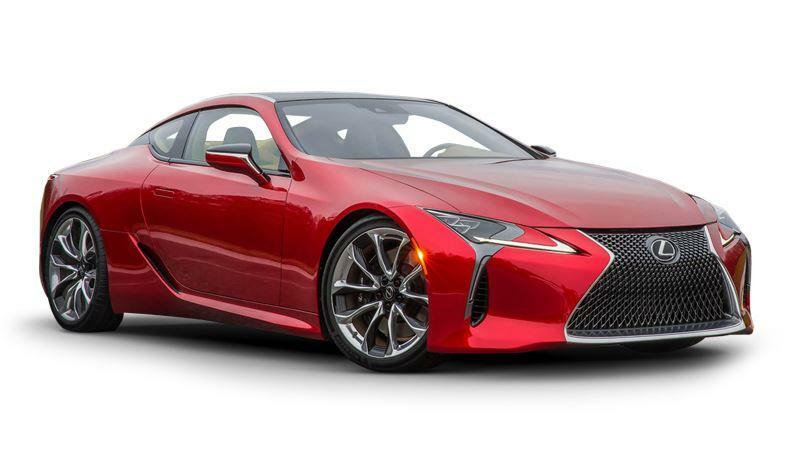 Due in August, the Lexus LC Coupe comes with the choice of a new generation Multistage Hybrid powertrain or a snarling 5.0-litre V8 engine to provide fiendish acceleration. Final pricing is still to be announced but prices for the Hybrid are expected to start around €120k. Appearing to be like a shrunken XC90, the new Volvo XC60 is powered by three engines: the D4 2.0-litre diesel (190bhp), D5 (232hp) 2.0-litre diesel and the plug-in petrol hybrid T8 (407hp). 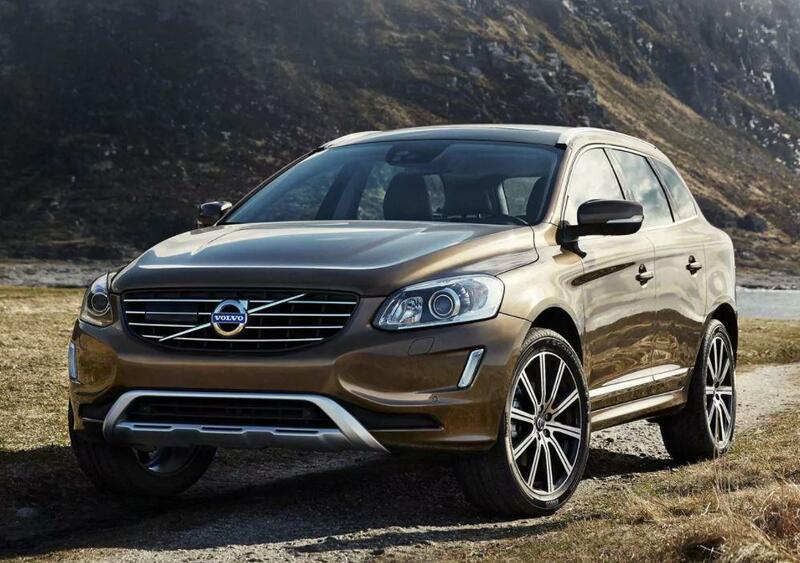 You can check out the new XC60 for yourself at the Volvo pop up shop in Dundrum Town Centre. 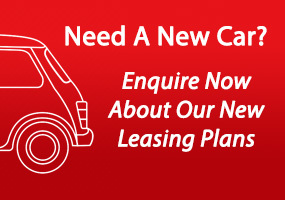 If you’re looking to lease or rent a vehicle for your company, call us today on 01-4605250 or email info@jensenfleet.ie and let us help you find the best package for you.